Designer Approved: 6 Furniture Brands That We Love — The Denizen Co. Designer Approved showcases brands that set the curve for branding and visual marketing. Today, we will take a look at 6 furniture brands that we love. Established in 2010, &Tradition is a Danish design company that specializes in furniture and lighting for the modern home. Their showroom in Copenhagen boasts a courtyard café and an immersive gallery space showcasing their internationally acclaimed pieces. &Tradition lighting is instantly recognizable. 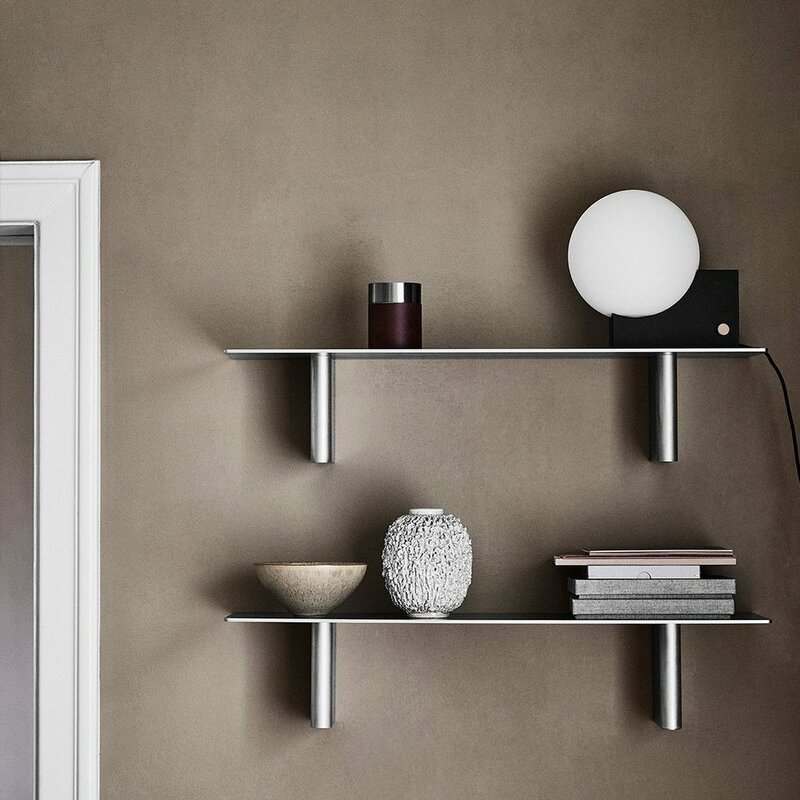 We love their Copenhagen collection, which fuses classic brass details with a sleek and minimalist silhouette. Established in 1911 as Fredericia Stolefabrik or “Fredericia Chair Factory,” Fredericia quickly became known for its top quality craftsmanship throughout the years. Founder N. P. Ravnsø was famously very selective about the craftsmen that he worked with. Simply put, Fredericia chairs are a work of art. We especially love their Spine Lounge chair, a light lounge chair known for its pared down simplicity. Founded by Taiwanese duo Hung-Ming Chen and Chen-Yen Wei, Afteroom is a Stockholm-based design studio known for their iconic dining chairs and bench, which has found a home in Kinfolk’s Copenhagen office. Located in Gunma Prefecture, Japan, Kumagawa Antiques is a shop and warehouse specializing in Japanese antique furniture and furudougu wares. Kumagawa Antiques’ offerings are, in a single word, poetic. 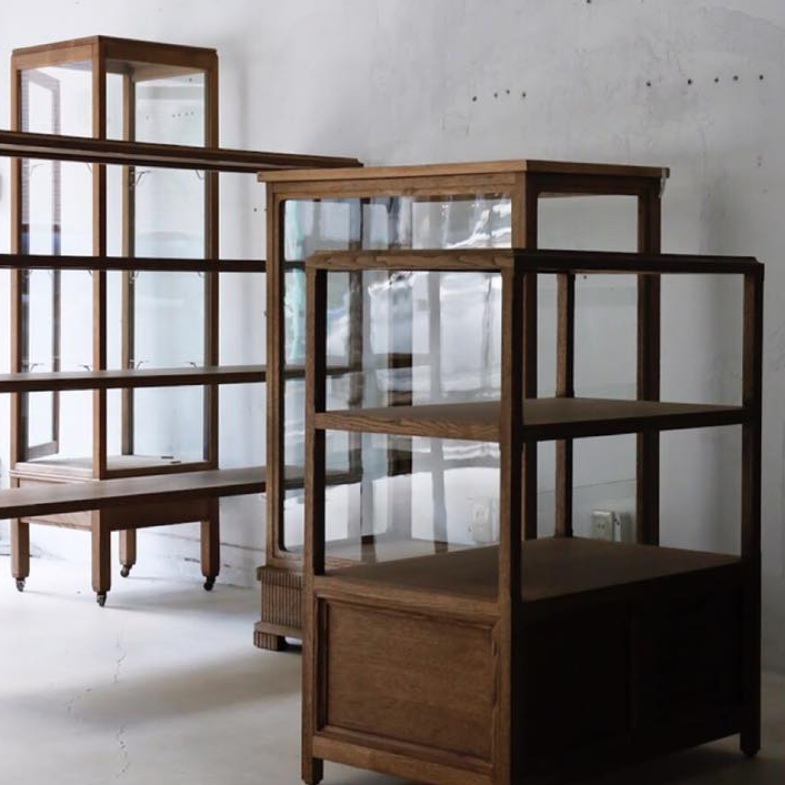 We especially love their meticulously curated collection of antique wood furniture ranging from dining tables to pig benches to traditional tansu shelves. Founded in 2002, HAY is a Danish design company known for their bold designs and high quality industrial manufacturing. Easily accessible to large audiences, many HAY pieces have become iconic pieces of modern Scandinavian design. HAY designs are modern yet playful and approachable. We especially love the Don’t Leave Me (DLM) Side Table, a portable side table that features a handle that allows it to be carried from room to room. Tucked away in a residential neighborhood in Tokyo, Douguya is a small design studio with an adjacent woodworking workshop specializing in antique furniture and wares. Douguya not only sells one-of-a-kind furniture but also fills custom orders from their woodworking studio. Their pieces mix high quality Japanese craftsmanship with classic Western styles and materials.